When a Return of Income is Defective ? 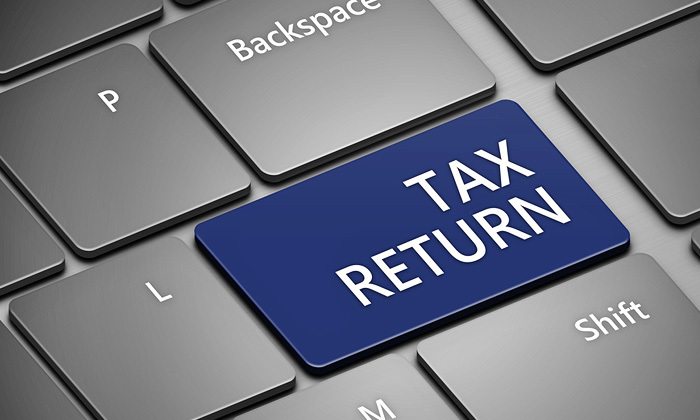 Defective or Incomplete Return of Income due to Annextures , Statements , Accounts etc. 1. 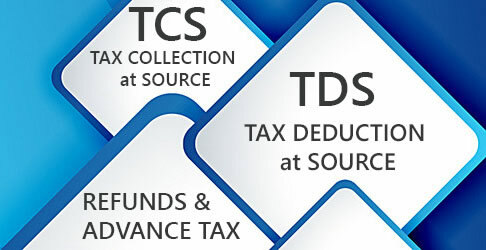 Giving notice to the assessee to submit return (if not submitted earlier), produce accounts, documents, etc.